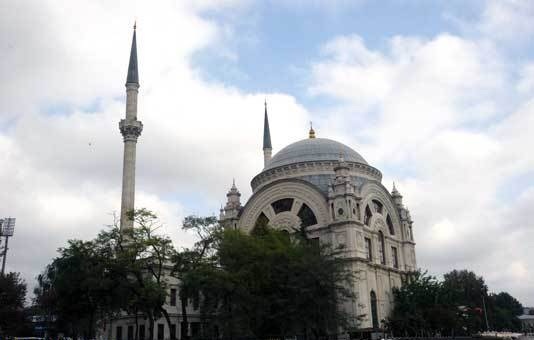 The Bezm-i Alem Valide Sultan Mosque - or Dolmabahçe Mosque as it is commonly known - is located on the Meclisi Mebusan Caddesi in Kabataş, on the shore of the Bosphorus. 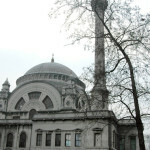 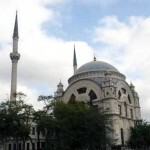 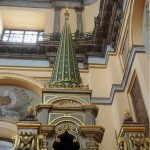 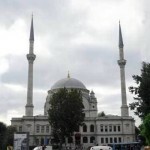 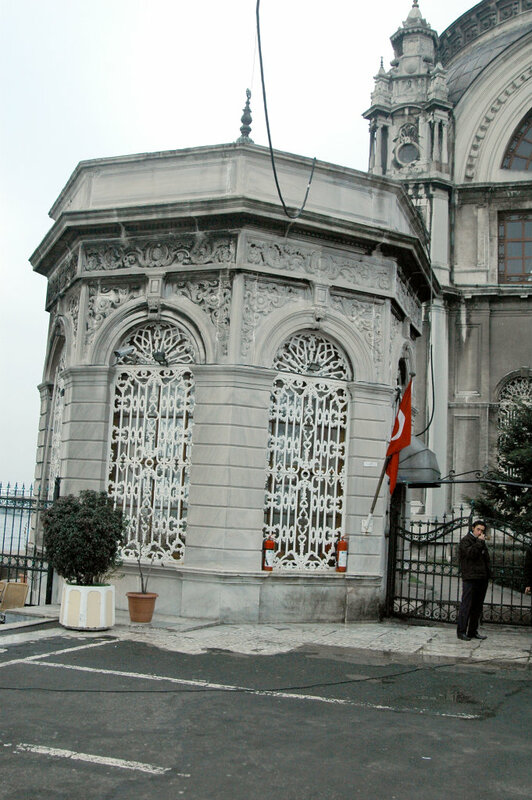 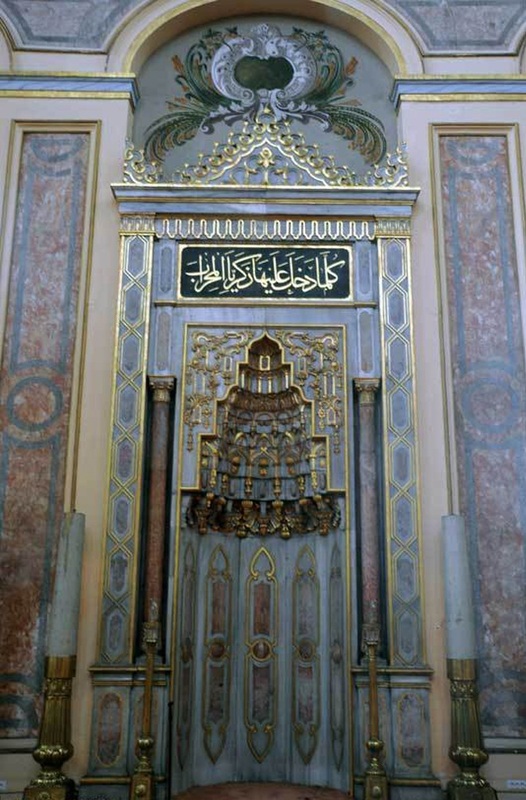 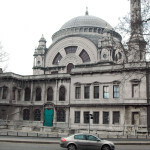 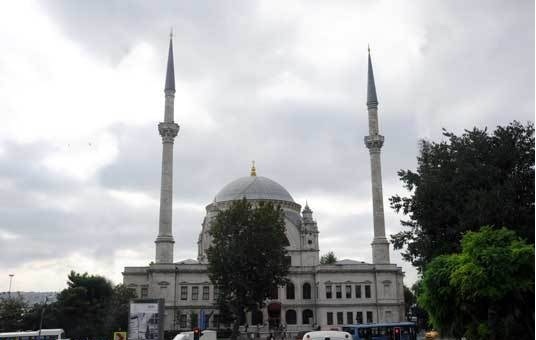 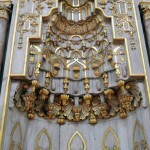 The Bezm-i Alem Valide Sultan Mosque – or Dolmabahçe Mosque as it is commonly known – is located on the Meclisi Mebusan Caddesi in Kabataş, on the shore of the Bosphorus. 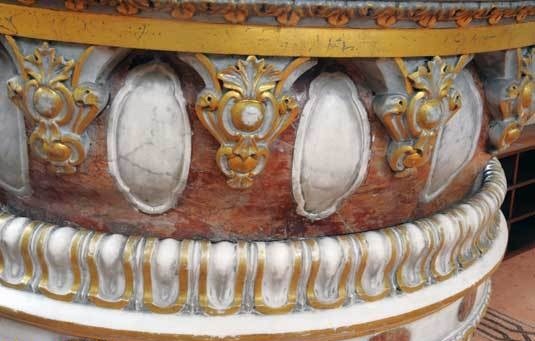 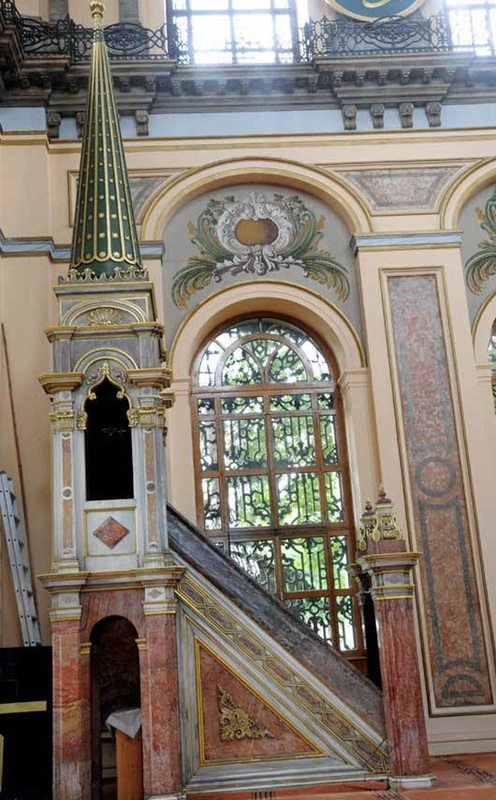 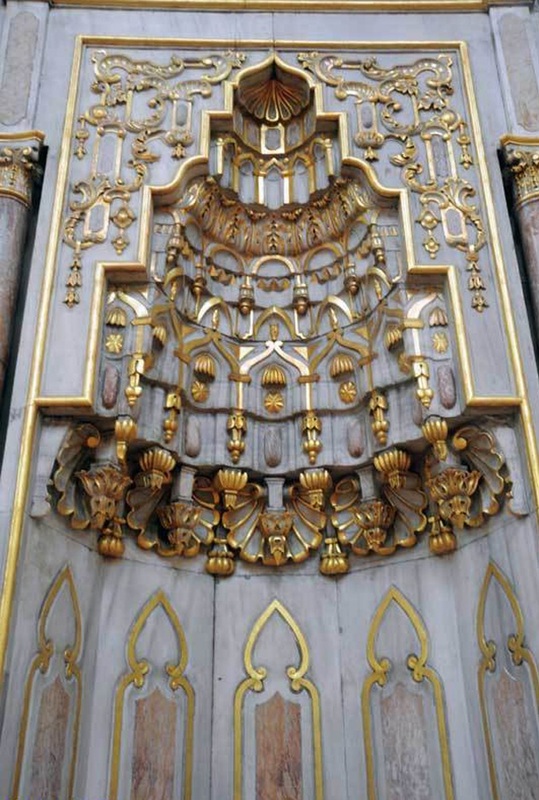 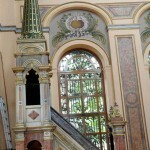 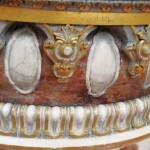 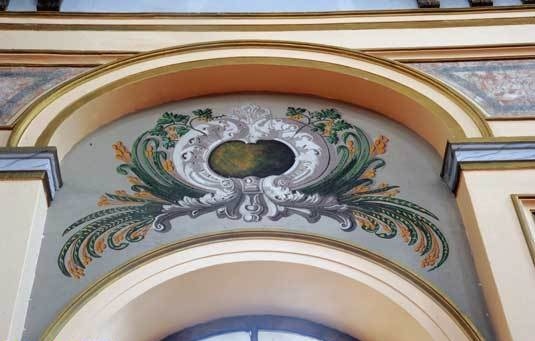 It was commissioned in 1852 by Bezm-i Alem Valide Sultan, the wife of Sultan Mahmud II and the mother of Sultan Abdülhamid. 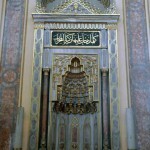 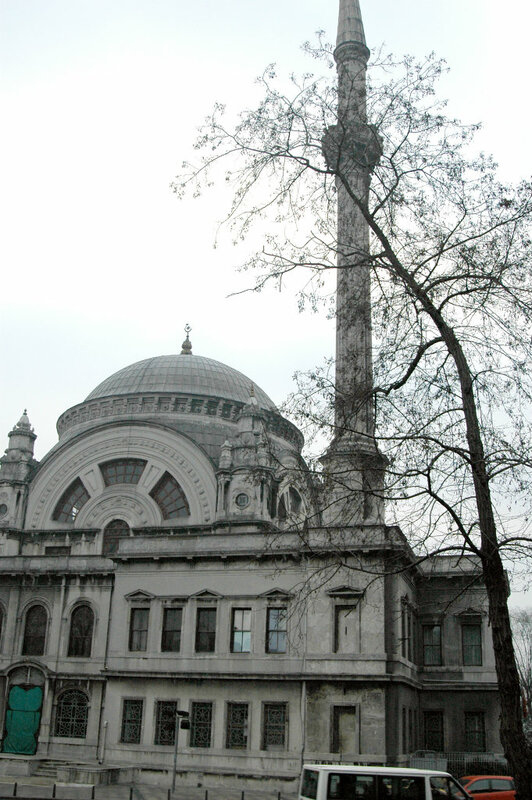 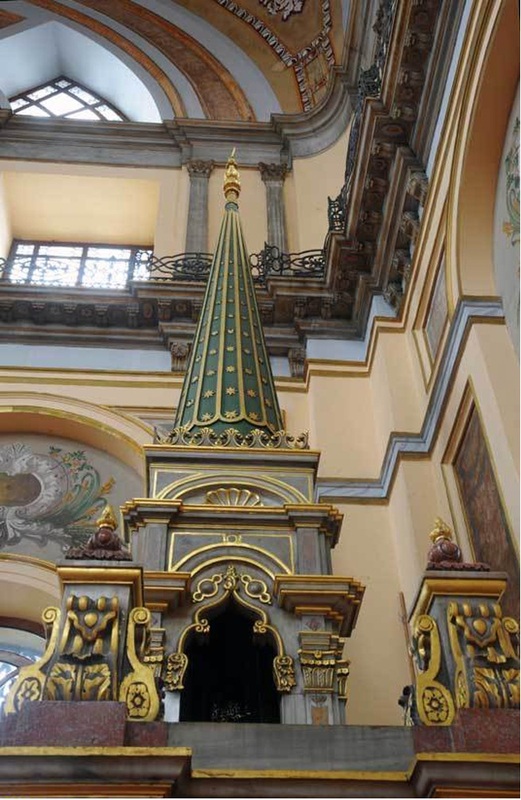 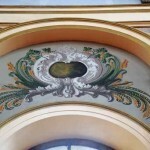 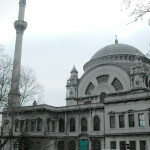 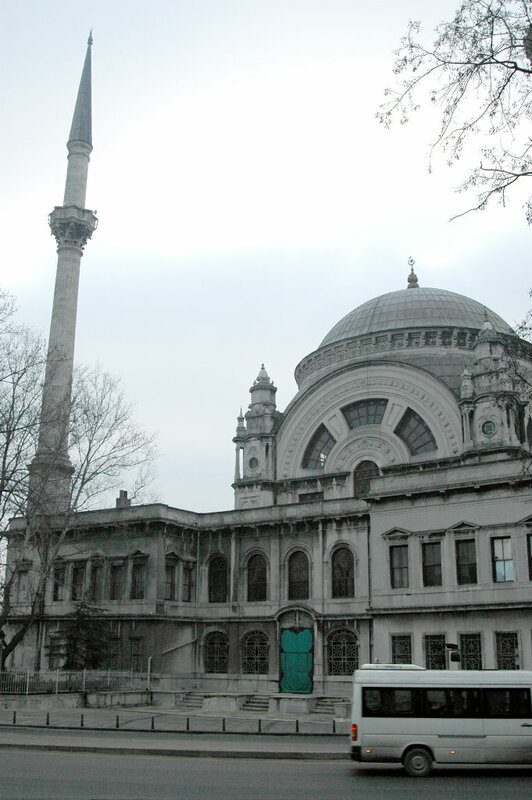 The construction of the mosque was finished in 1853, after Bezm-i Alem Sultan’s death. 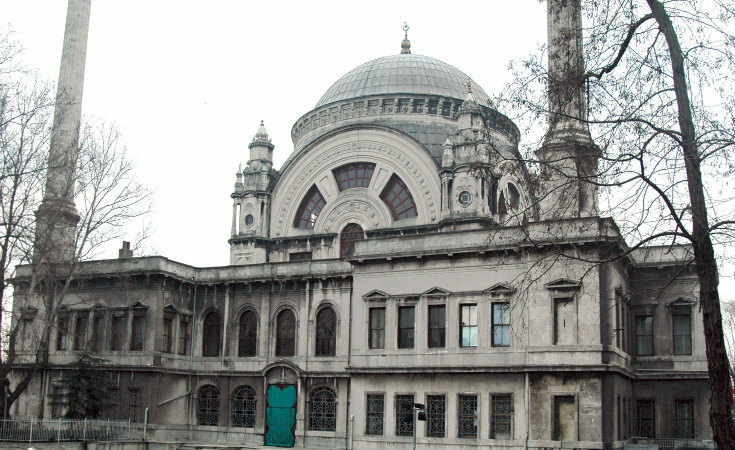 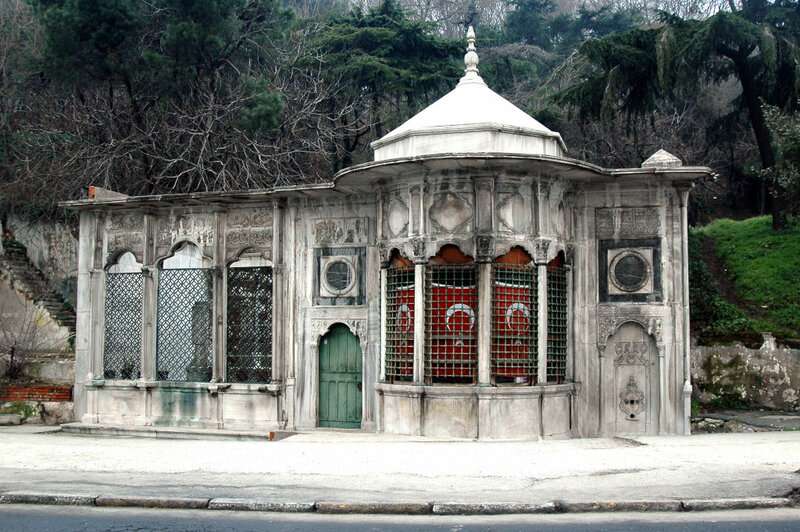 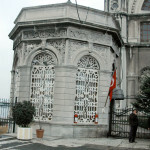 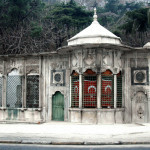 The mosque’s architect was Nikogos Balyan; its style shows a mixture of 19th century Ottoman and Western styles. Built of marble and stone, the mosque was home to the Sea Museum from 1948-1961. 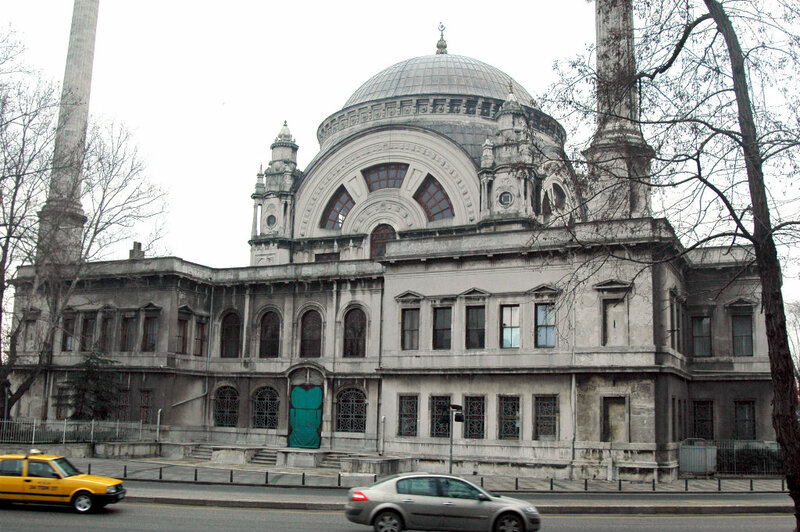 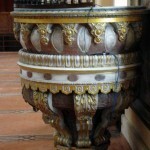 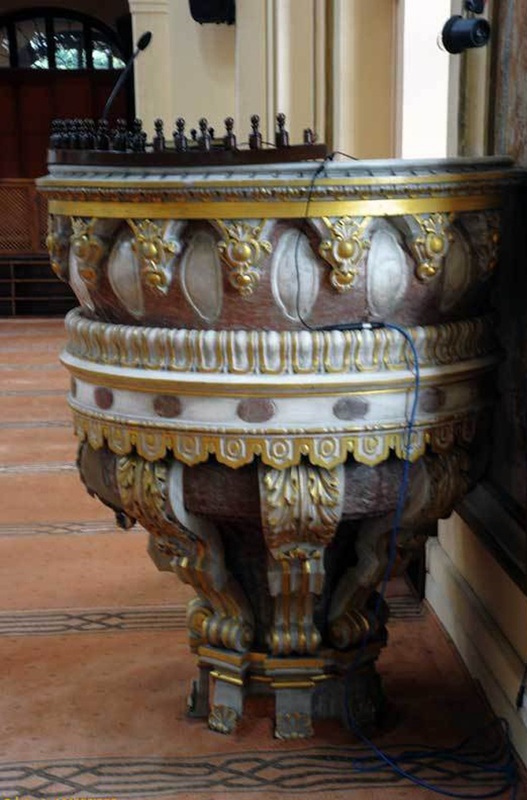 After the museum moved to a new location the mosque was restored and reopened to worshipers in 1966.